5-POINTS FANTASTIC! 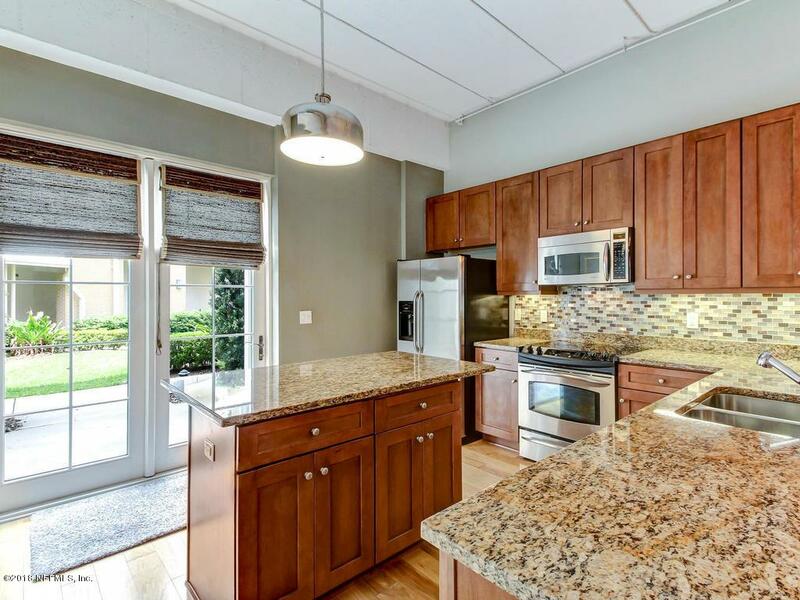 Picture yourself living in the MOST vibrant and walkable neighborhood in all of North Florida with views of Memorial Park and the St Johns River. 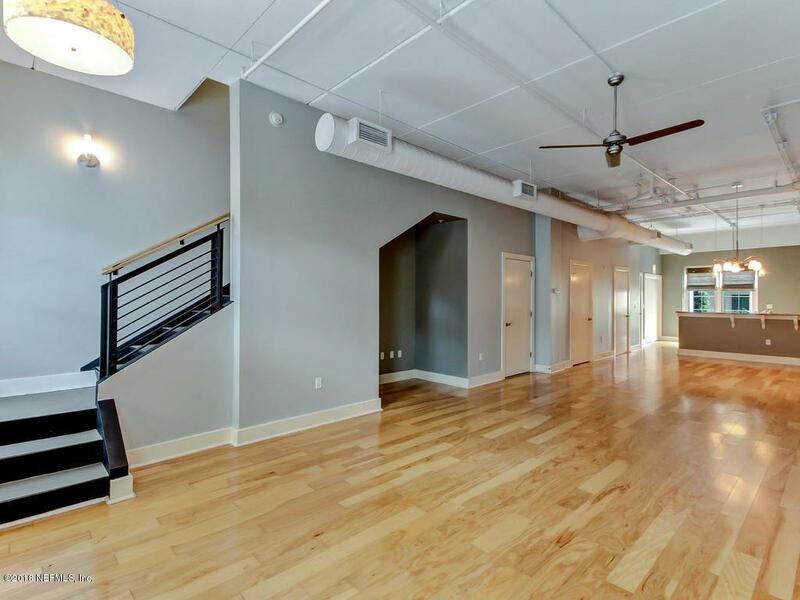 Just imagine enjoying low maintenance, modern loft living in a beautiful townhouse style condo with high ceilings and open spaces. 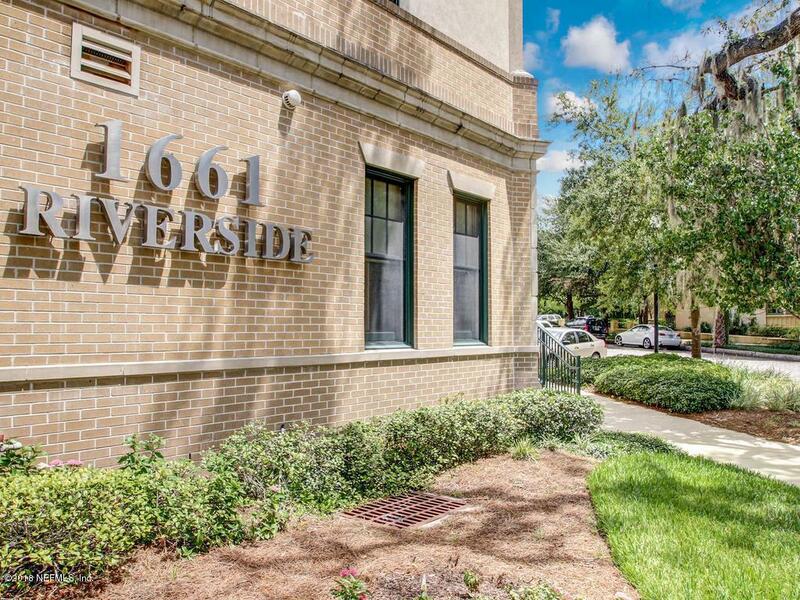 This dynamic combination of lifestyle and convenience, of historic and new, can only be found at one place #105 @ 1661! 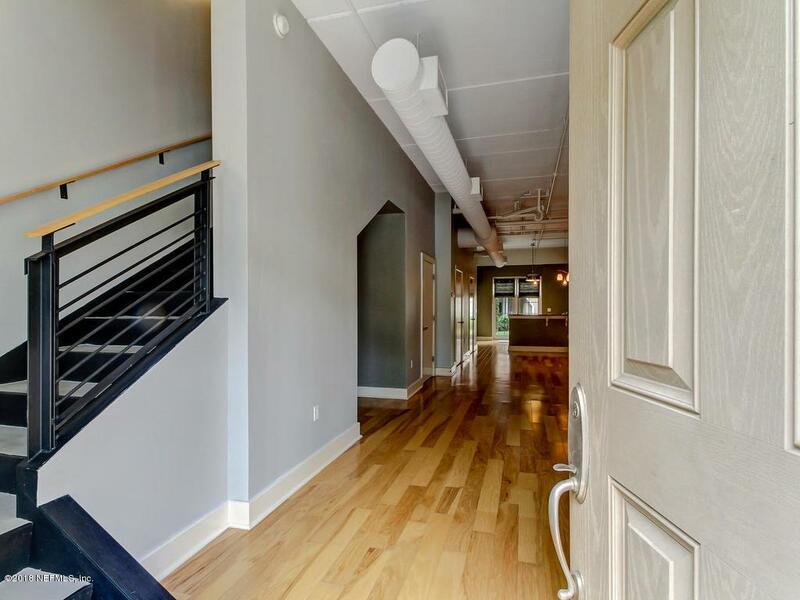 One of the largest floor plans available in the building this unit offers rare features such as private entrance, private courtyard facing patio, 2 secured garage spaces, and climate controlled storage. Walk to Publix, Blacksheep, Riverside Arts Market, Cummer Museum, Hawker's, 5-Points Tavern, numerous other restaurants, gyms, salons, banks, bars, and more.